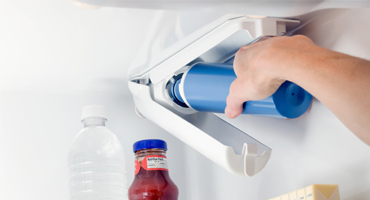 We can assist with cooling issues, abnormal noise, dented doors or other concerns with your refrigerator. 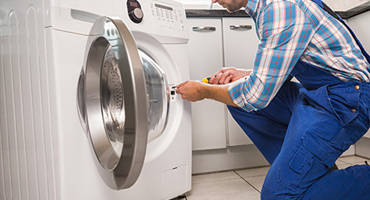 We service washing machines and dryers and can give you advice on how to get the best out of your product. 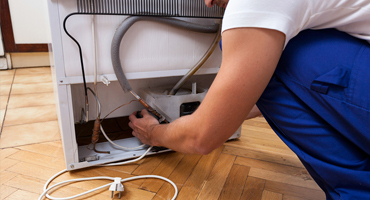 We service dishwashers and can give you advice on how to get the best out of your product. We service a range of small home appliances such as upright and robot vacuum cleaners from Samsung, LG and more. 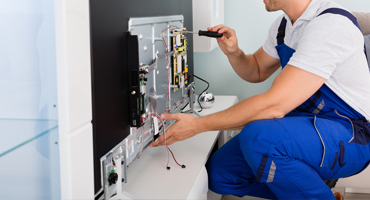 Our professional team of audio/visual technicians will ensure that you receive efficient service on your televisions, audio systems or projectors. 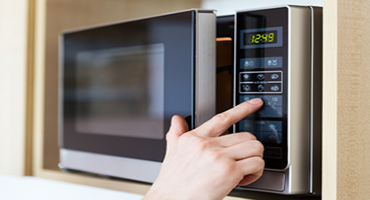 Being an Authorised Service Centre for Australia’s major appliance and electronics companies means that we have direct access to genuine spare parts for your products. ABN: 72 006 972 121 | ARC: AU02114. Copyright 2019 Woolley Appliance Services. All right reserved.